“Hot new material with Hollywood appeal.” UNTIL THE LAST STAR FADES was featured in The Hollywood Reporter’s rights available column as their pick to be made into a TV series or movie. November 14, 2018 issue. 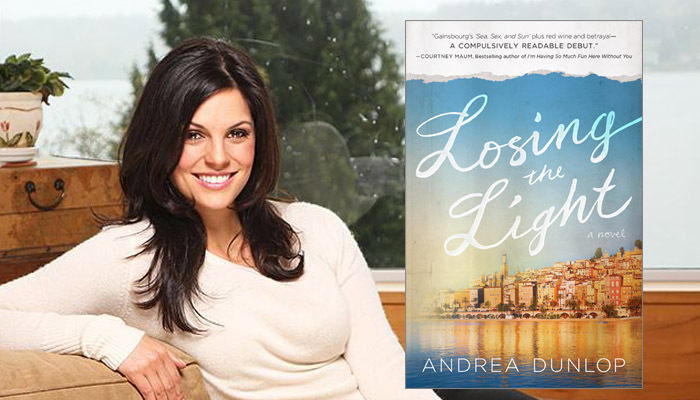 “Sometimes, you run across a book with characters that you just can’t get out of your head. Characters that feel so real to the point that finishing the story physically hurts. 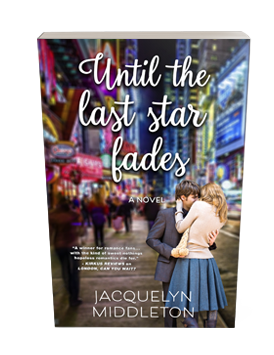 Until the Last Star Fades by Jacquelyn Middleton is one of these books…there isn’t a single aspect of this novel that I didn’t fall head-over-heels for. “It’s like a public library, but on the New York Subway! We go out and leave some of our favorite books on the New York subway. There are new books every day, and they’re there to be taken, read, shared, and most importantly, enjoyed! We want everyone to get involved and fall in love with reading again and we want to make the subway a more friendly and enjoyable experience. 10 Feel Good Books for When You Need a Good Cry! Press & Reviews for London, Can You Wait? 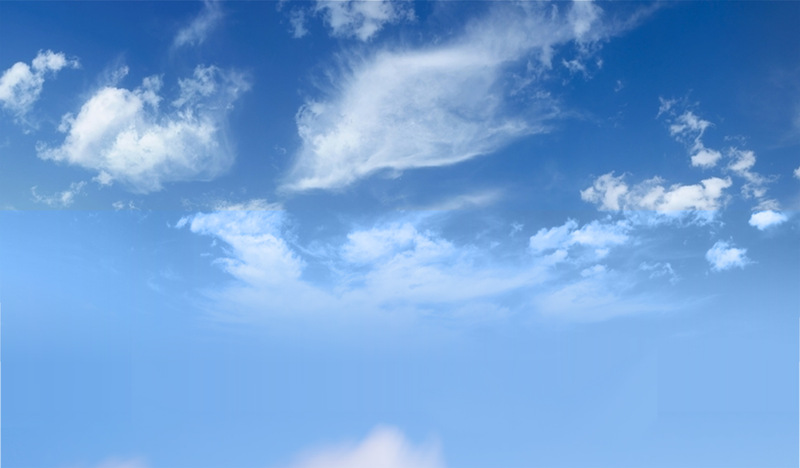 In April 2018, LONDON, CAN YOU WAIT? 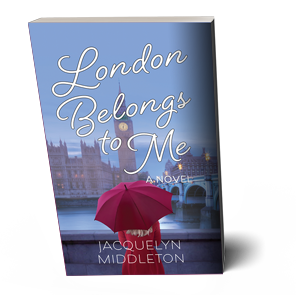 won the gold medal for romance at the Independent Publishers Book Awards. Jacquelyn attended the award ceremony in New York City in May 2018. 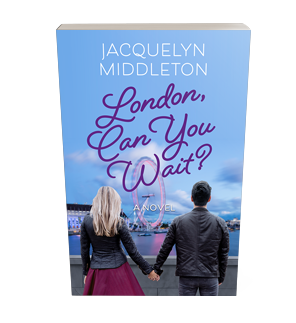 “…Middleton has mastered chick lit. While the plot is driven by Alex’s love life, her career and personal growth (particularly her mental health) feature just as prominently. 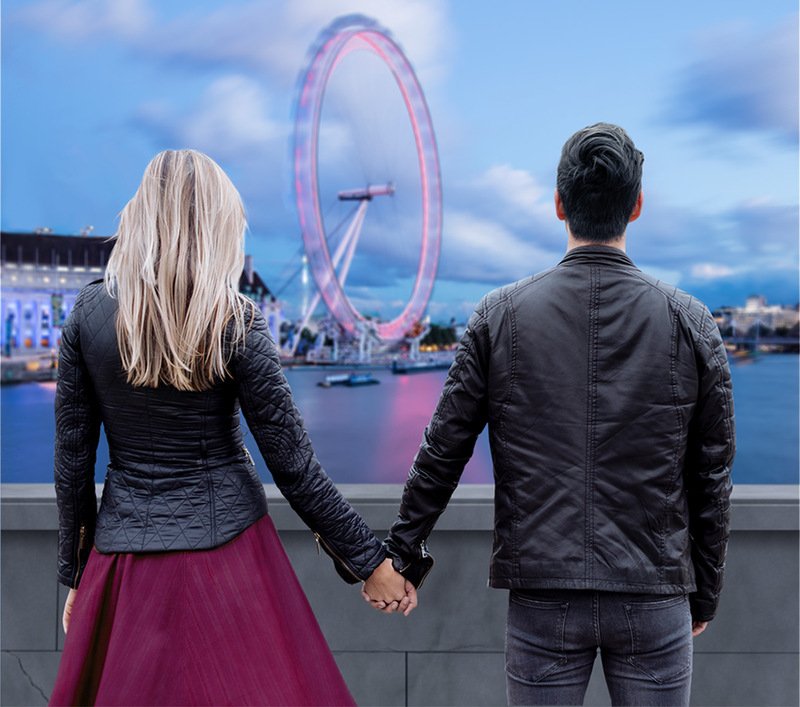 Alex’s friends—her fiery “bezzie mate,” Lucy; the ever exuberant Freddie; and his stylish fiance, Simon—are fully fleshed out, with arcs of their own. 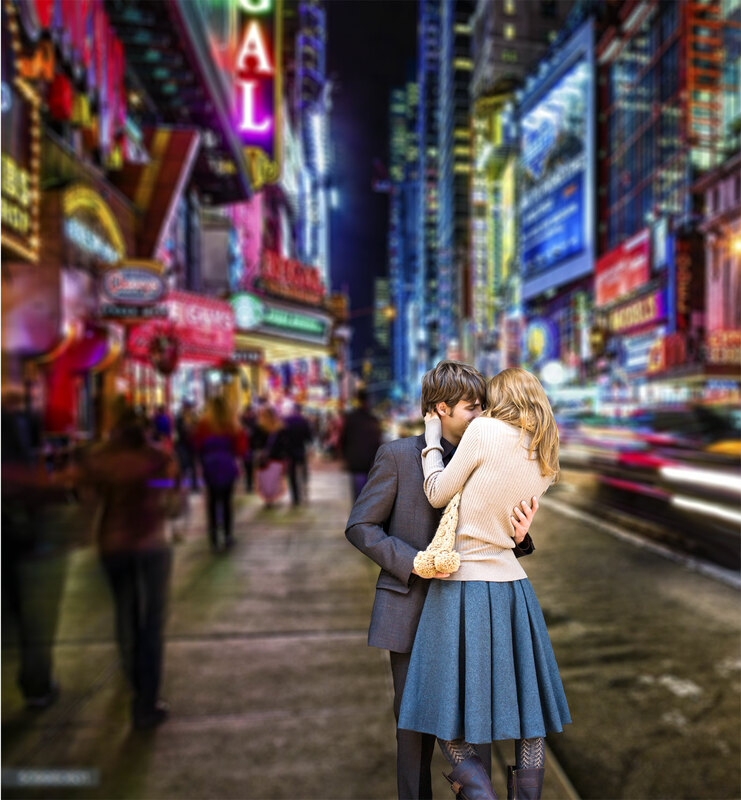 The settings are vibrant and detailed, giving an accurate snapshot of life in cities like London, Dublin, and New York, complete with nods to the theater scene and fandom culture. 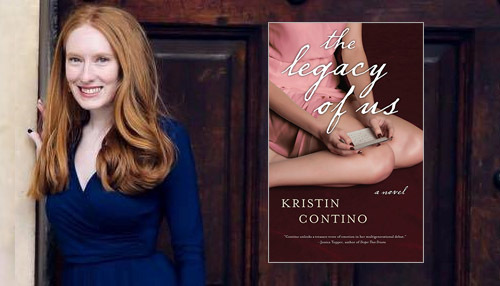 The narration is well-crafted, full of seemingly innocuous tidbits that later become significant, raunchy banter between friends, and the kind of sweet nothings that hopeless romantics die for. In the end, it’s ultimately quite rewarding to see Alex come into her own, with or without Mark by her side. – Today Show, 18 Books To Make Last-Minute Shopping A Breeze! 20 Books By Women Writers You Have To Read This Fall ! The Best New Books for Fall 2017! 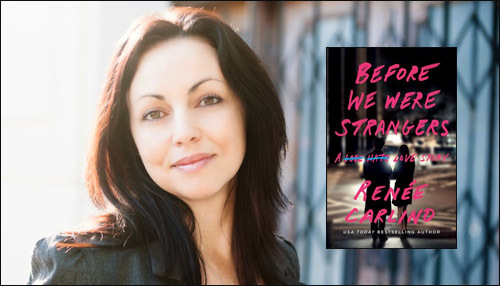 – Renée Carlino, USA TODAY best selling author of Wish You Were Here, Before We Were Strangers, After The Rain, and more. 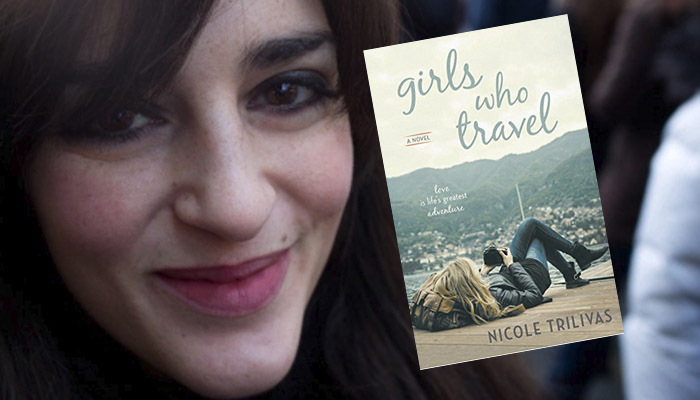 – Nicole Trilivas, author of Girls Who Travel.